Close-up of mandarin and lemon slices. 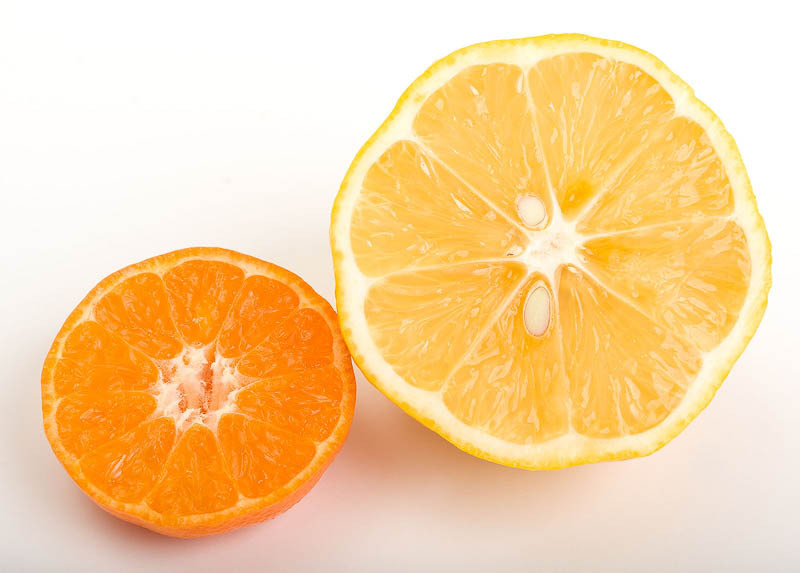 Ripe, fresh, tasty, juicy citrus fruits. Natural, healthy, dietetic, vegetarian food.